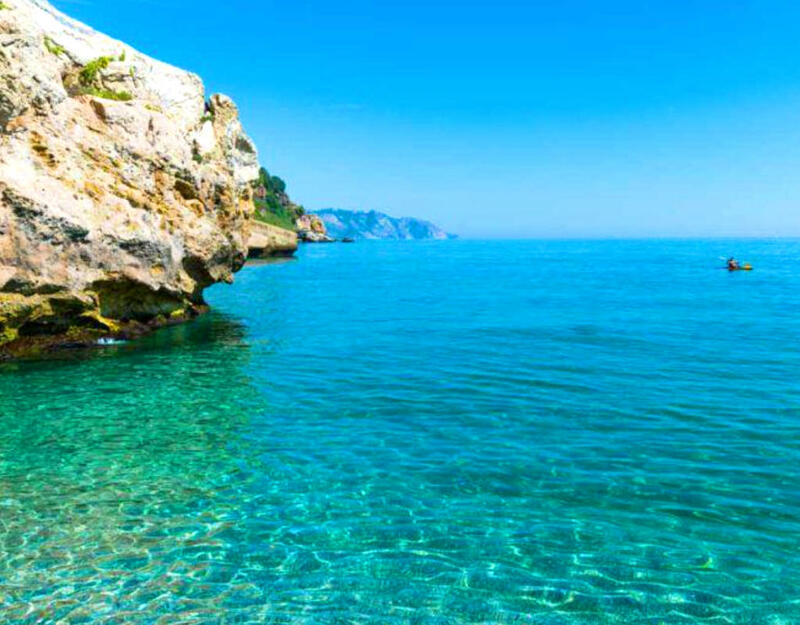 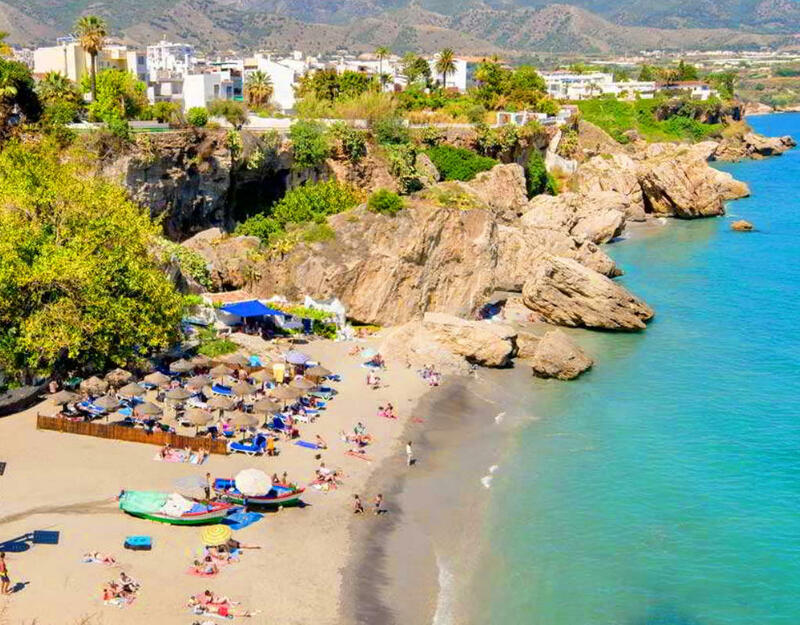 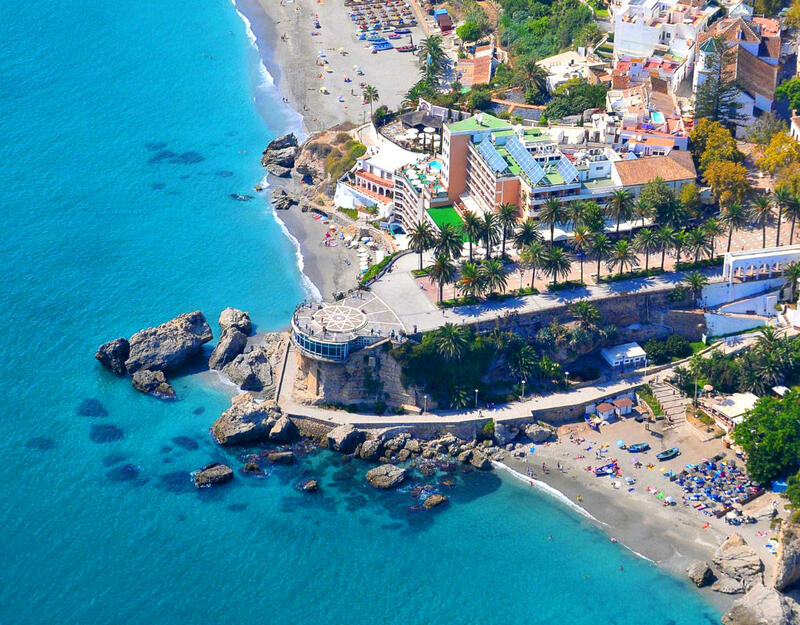 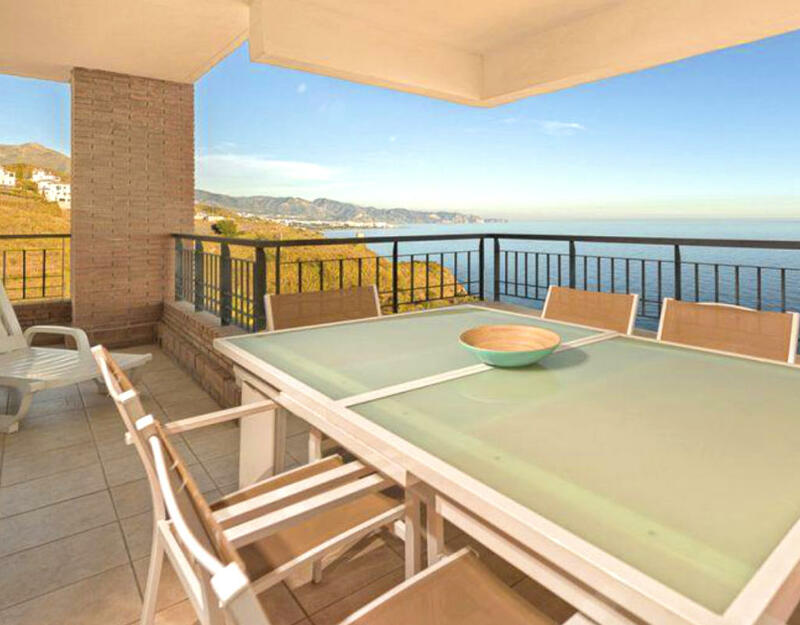 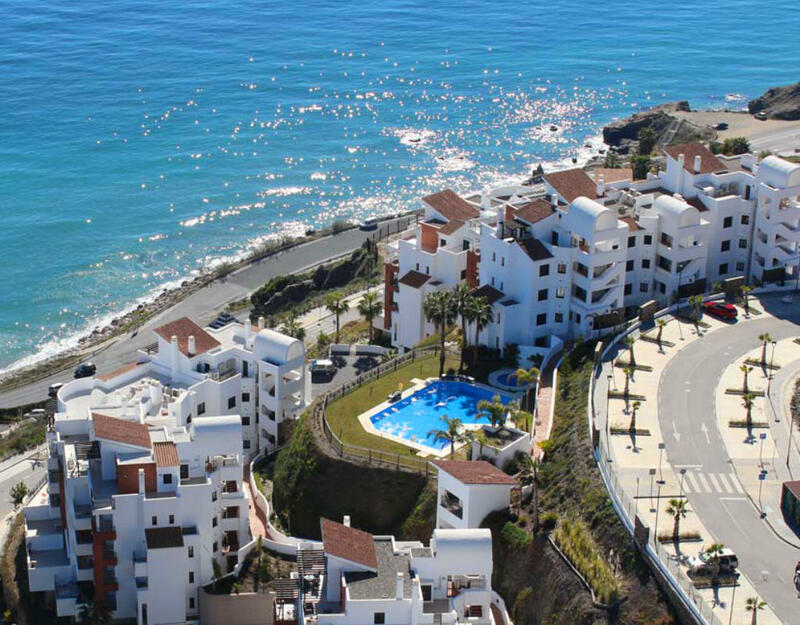 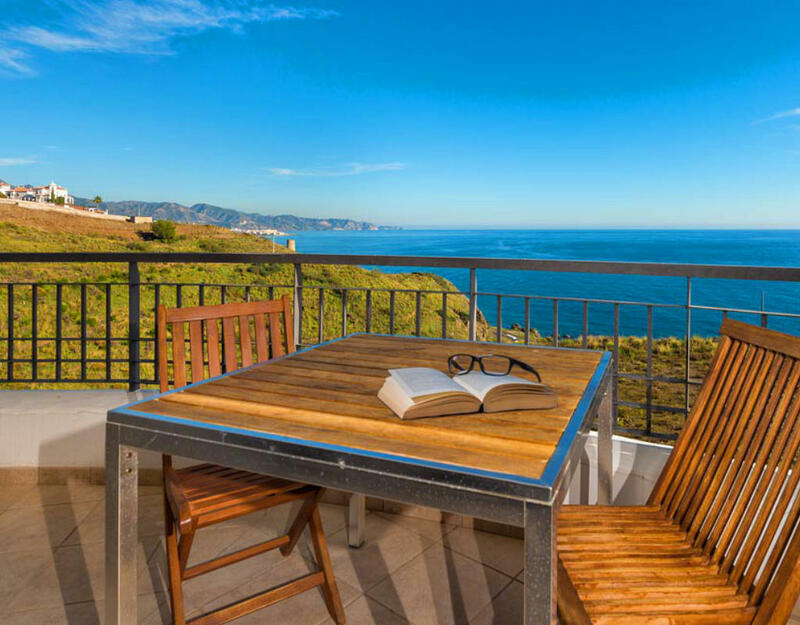 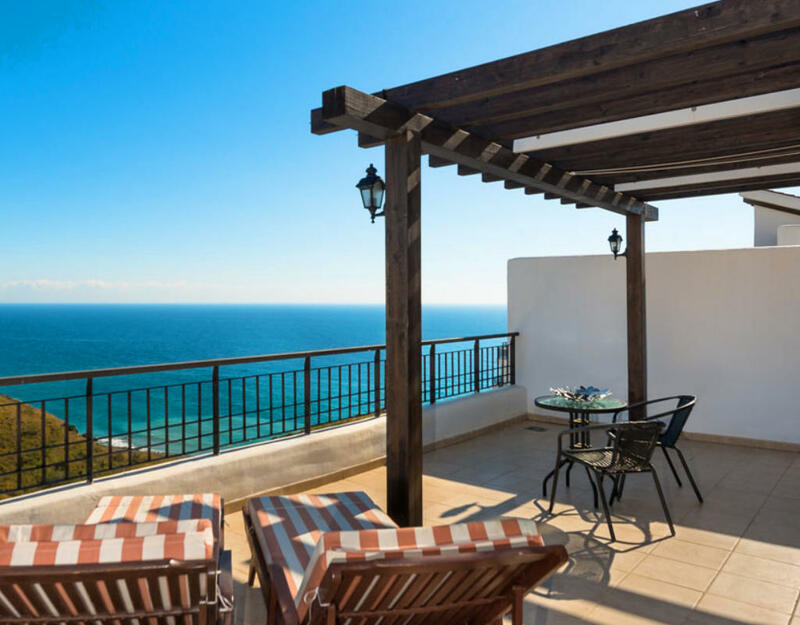 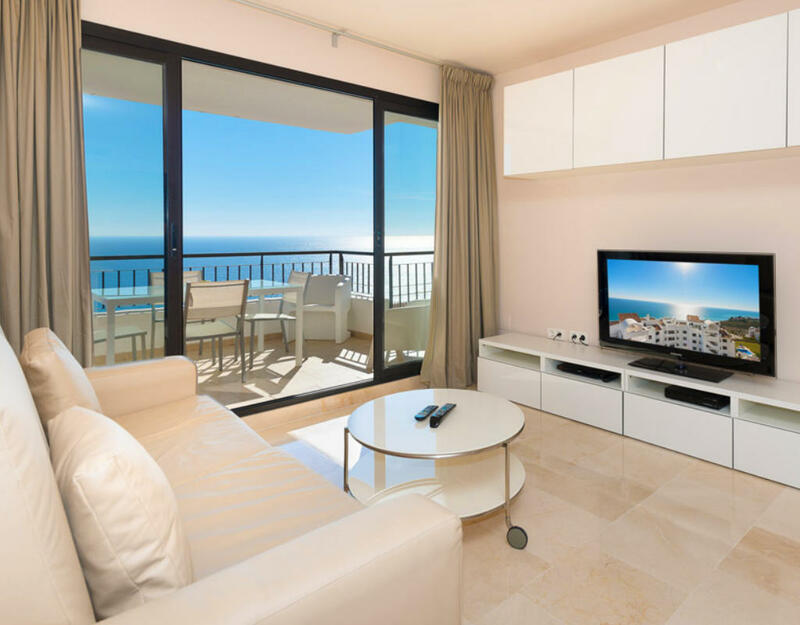 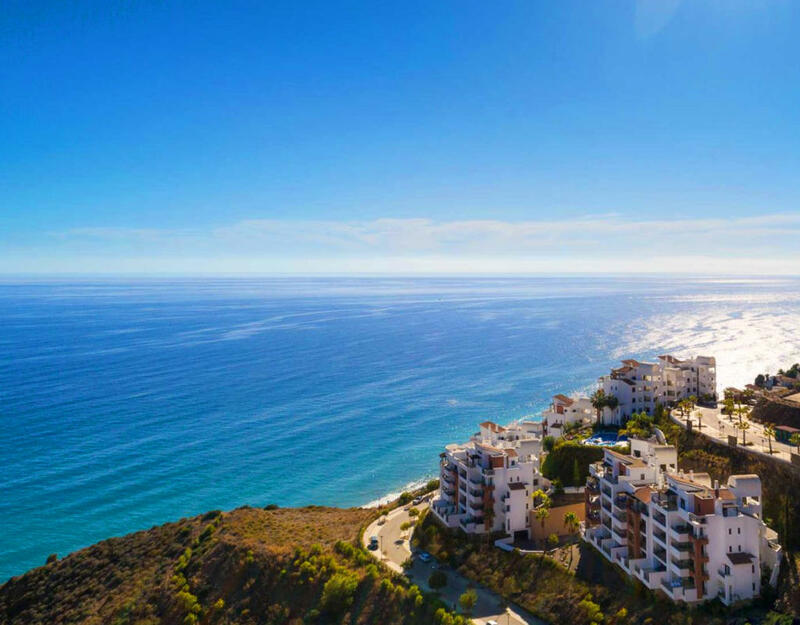 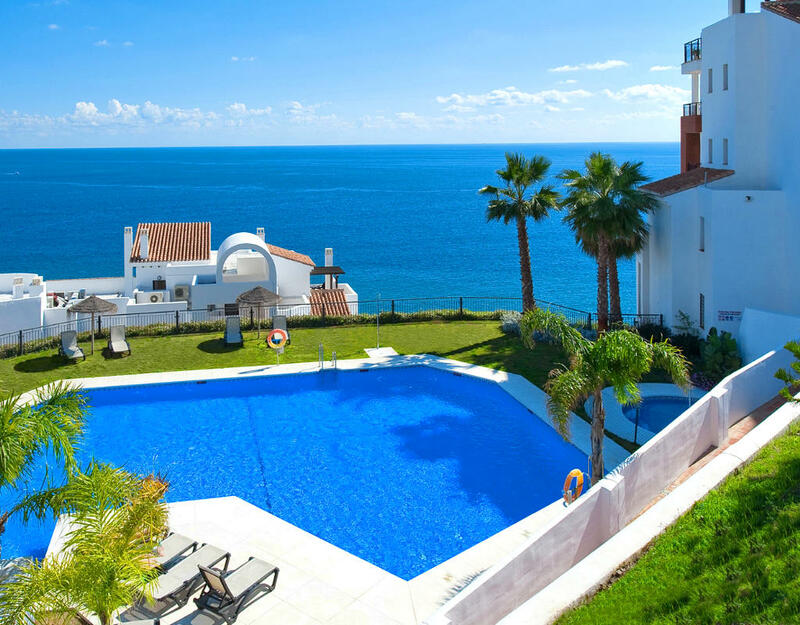 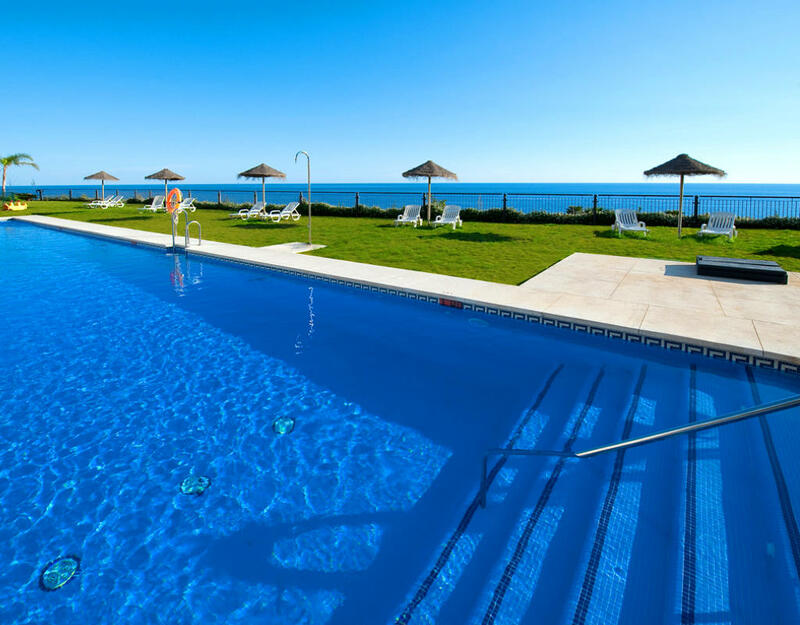 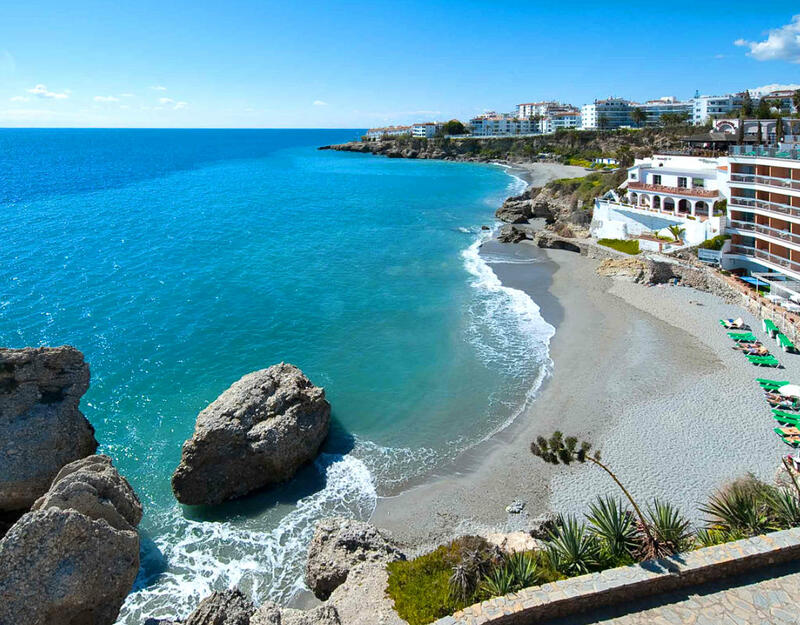 Olée Holiday Rentals Apartments are located between Torrox and Nerja, typical Andalucian villages, to the West of Malaga city and just 200 metres away from the beach. 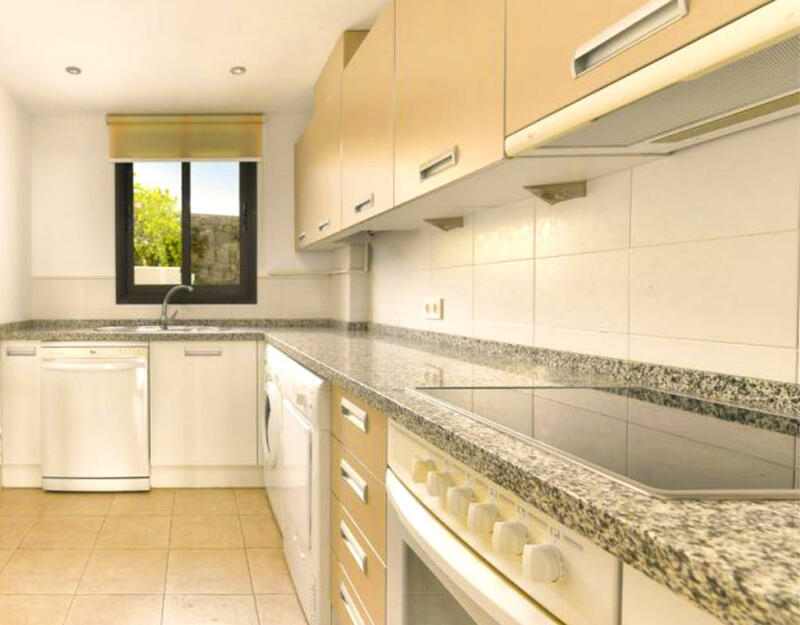 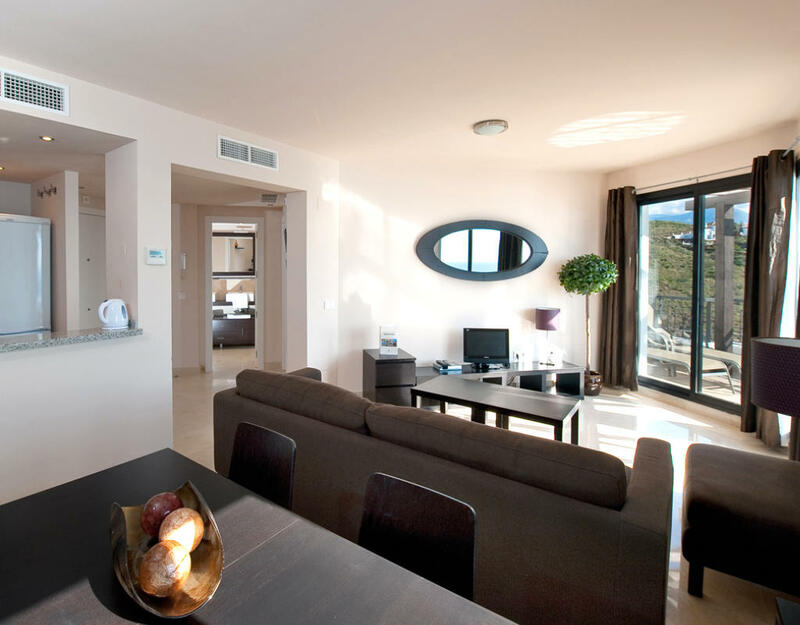 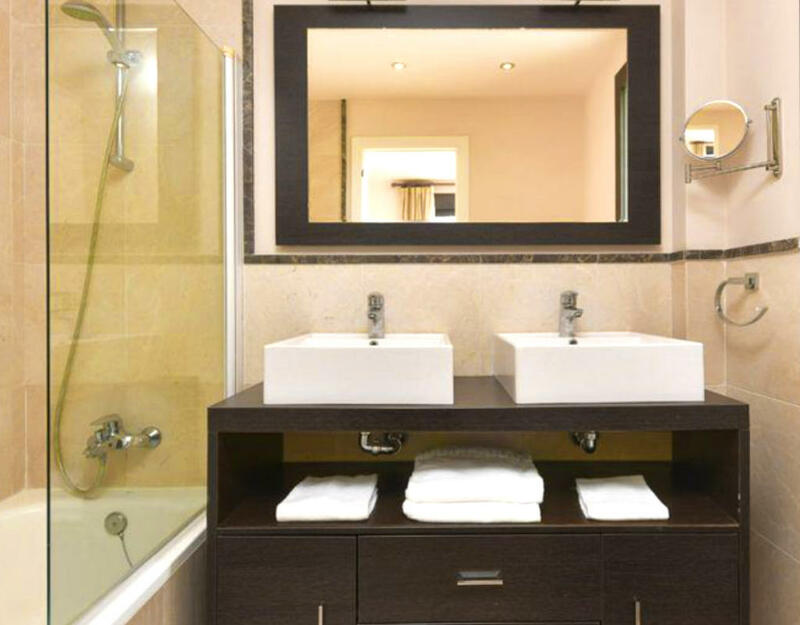 Its spacious apartments have heating & air-con, a large living-room with satellite TV and a modern fully equipped kitchen. 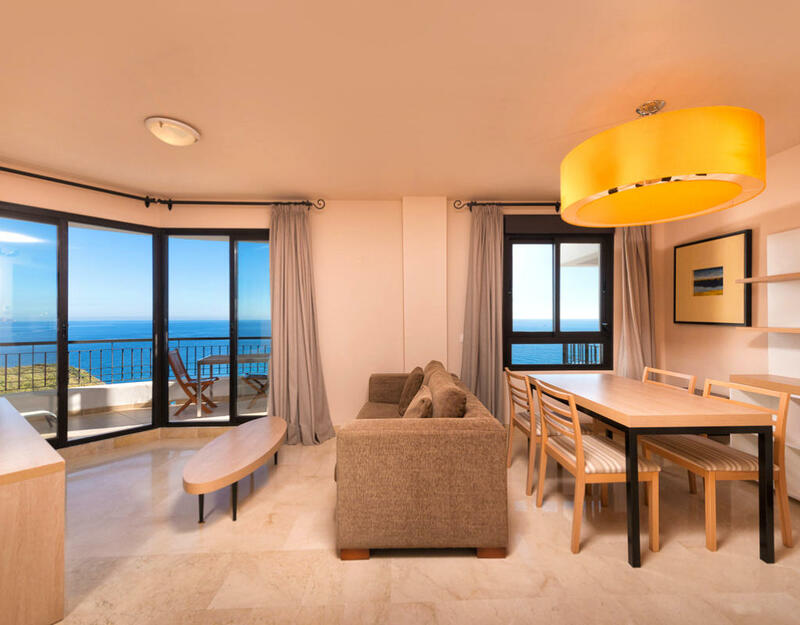 The hotel rooms have wonderful views to the Mediterranean Sea. 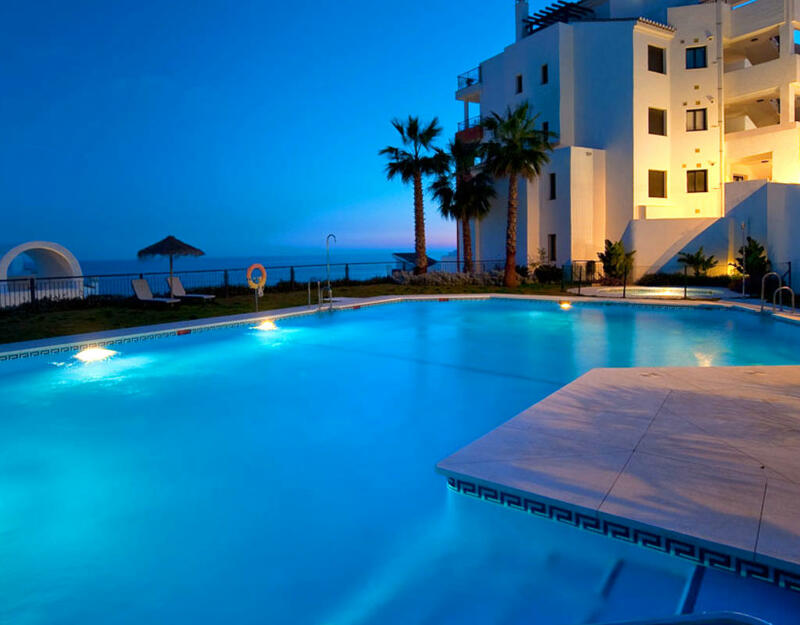 The apartments also have outdoor swimming-pools. 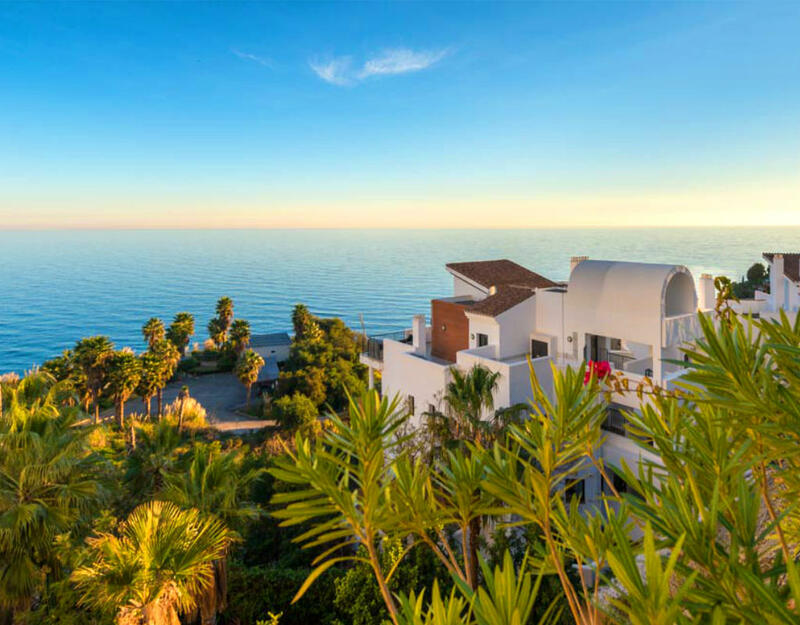 Olée Holidays Rentals is in a quiet area, surrounded with beautiful landscapes and for golfers many golf courses are within short drive away. 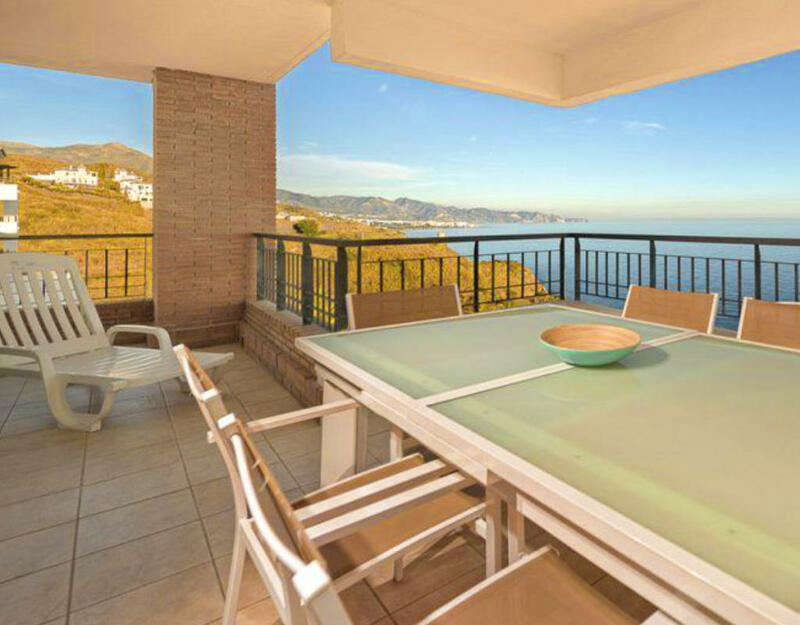 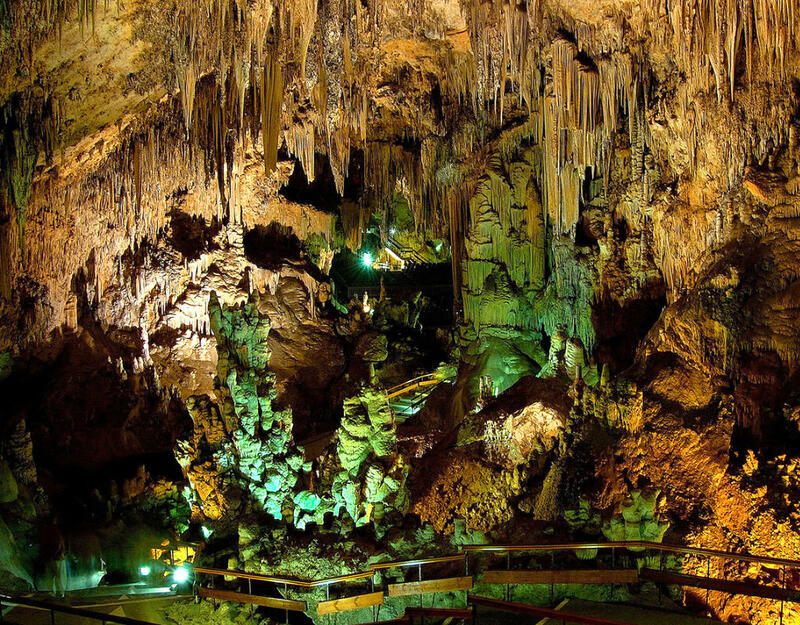 For your time away from the golf course Olée Holiday Rentals Apartments are an excellent base for trips to visit places that are very close: for example Nerja town, magnificent historical caves of Nerja, Malaga city, typical white-washed village Frigiliana, Divers´ paradise La Herradura, Granada’s Alpujarra or even the Granada city is only about 1 h drive away.